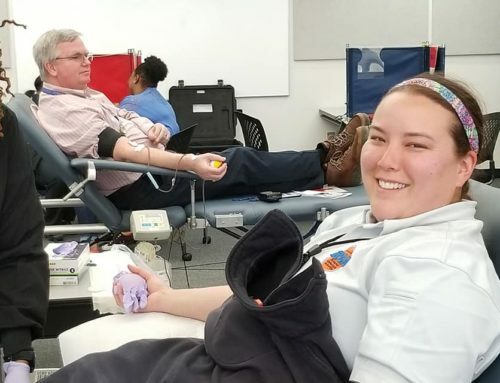 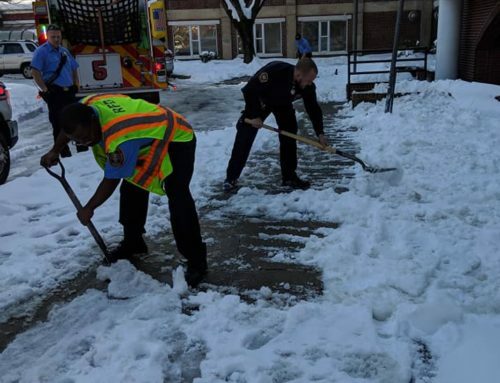 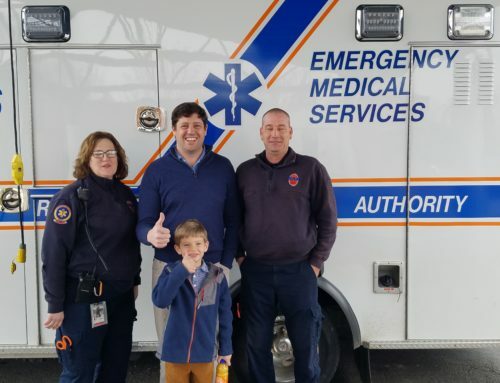 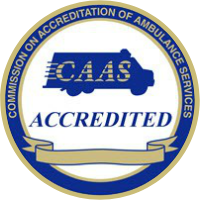 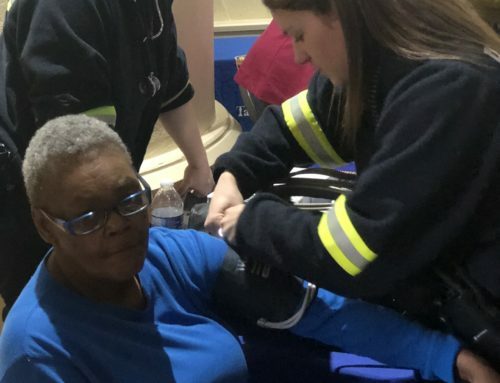 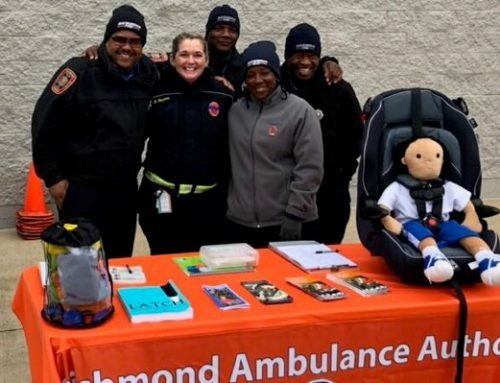 The Richmond Ambulance Authority joined over 100 vendors at the 2019 CBS 6 Women’s Health Expo. 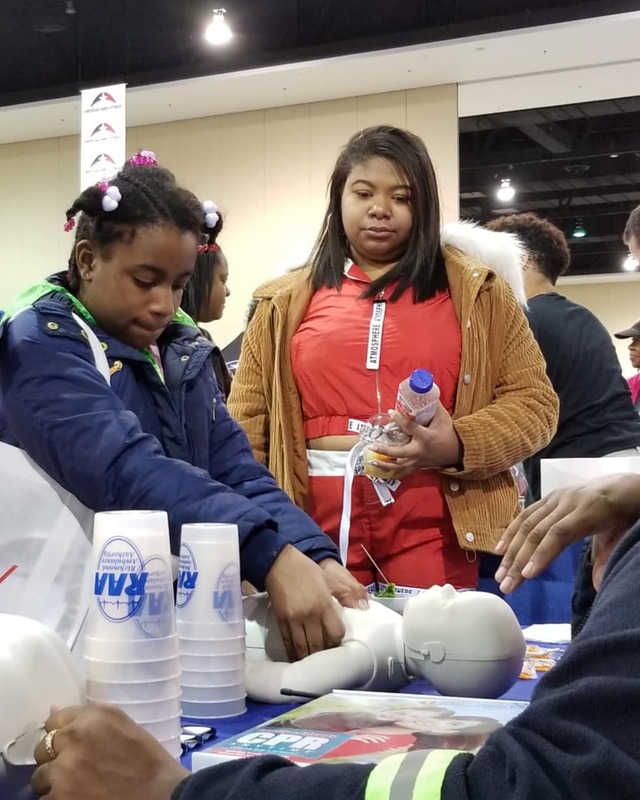 At the event we were able to teach those in attendance hands only CPR and speak more about our organization. 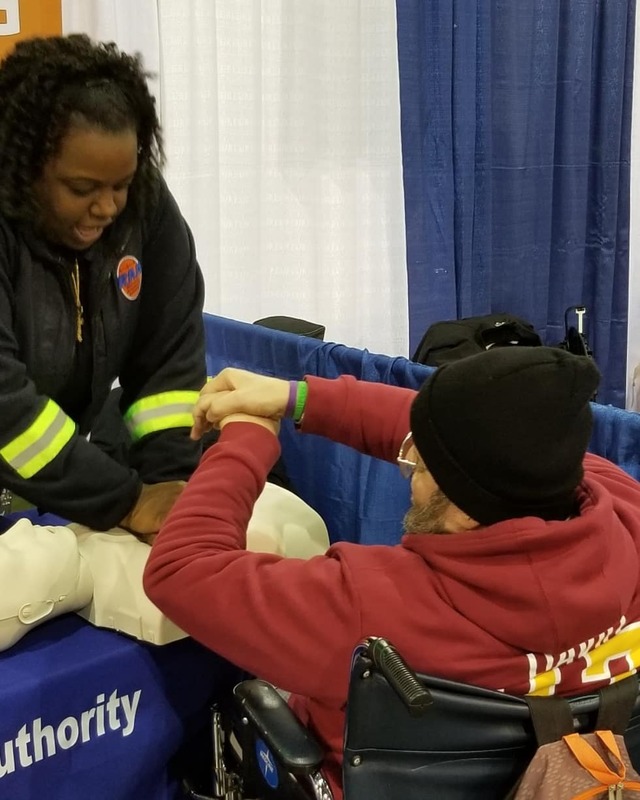 It was the 17th year for the Expo which offers resources and goods from healthcare centers, local area businesses, and wellness professionals. 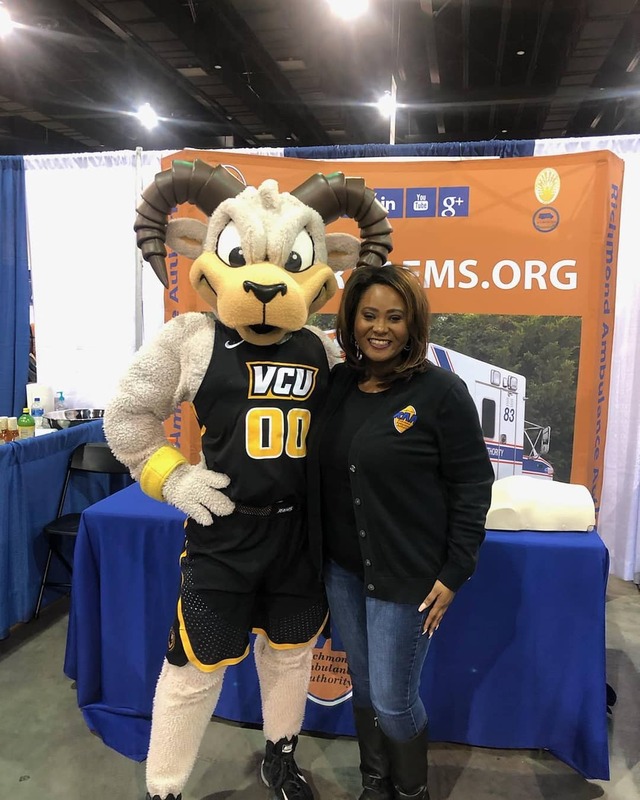 The Expo featured three dynamic stages: The Fitness Stage, The Cooking Stage, and The Lifestyle Stage. 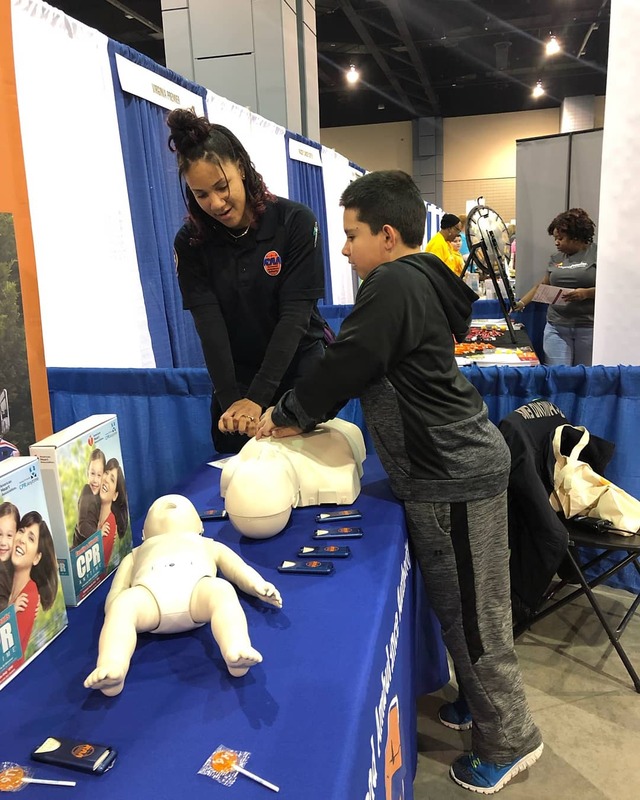 Each stage was filled with high-energy, motivational speakers showcasing the newest trends in healthy living across all areas of life! 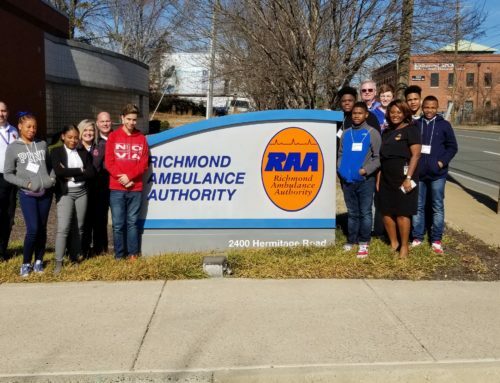 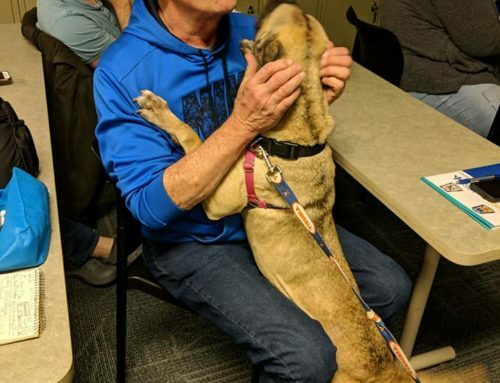 We were happy to be invited to this event and we always jump at the opportunity to speak about RAA and teach a life-saving skill.